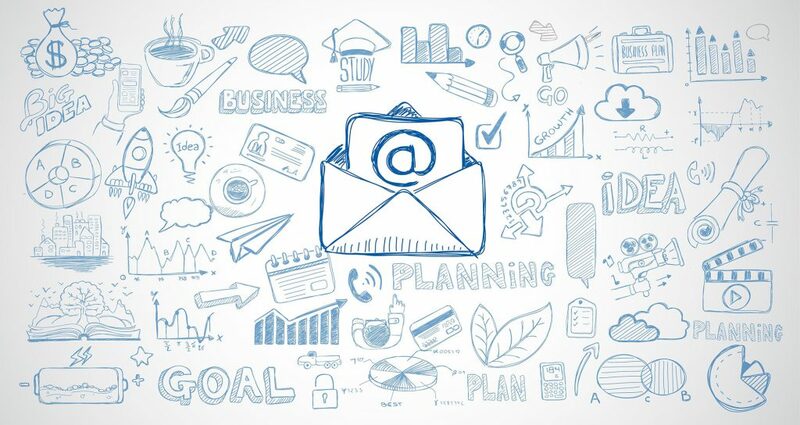 How do I clean my company data so I can win with email ? So your team has never really been capturing email addresses, or the person who was doing the data capturing was a student, and half the time they were either hungover or didn’t understand the difference between their elbow or their “digestive tract”. We get this comment in meetings and emails all the time. There is hope, and you can do something about it. Lets split the problem up into different parts, and let’s find solutions to each element. Our first split is past and present. Can’t do anything about it? Or, can you? If you have all the hard copies of the opt-ins, you could look at doing a recapture of the data, but think about how much time has passed since those people got something from you? The cost of doing this might be a bit high for the reward you could get. Ok, so what about the data we do have, can we validate it? We have a list validation service, where we check a few factors about the mailbox. We return a rich set of metrics on each email. free true | false - true if the email address uses a free email service like gmail.com or yahoo.com. disposable true | false - true if the email address uses a disposable domain like trashmail.com or mailinator.com. accept_all true | false - true if the email was accepted, but the domain appears to accept all emails addressed to that domain. We then remove the addresses that don’t work anymore, and fix the spelling errors. We can use the above metrics to further target our communication to just the best of the best. Great, we now have a higher level of confidence that the list you have is of people that exist. Now let’s look at the future segment of our problem. What are we going to change about the way we capture data? The third thing is to look at how rich the data is. How much do you know about the person on the database? We have a data enrichment service where we can find a lot of other public domain knowledge about a person based on their email address. Tell your account manager you would like this database enriched. We configure things on our side and enhance the email addresses on that list. You get a list that you can segment based on topics and interest. It’s excellent having just one person details, though we need this at scale so we can segment and communicate. The crucial part of the 44:1 ratio is that 77% of that is made up of automated and targetted communication. Data enrichment helps you do this. 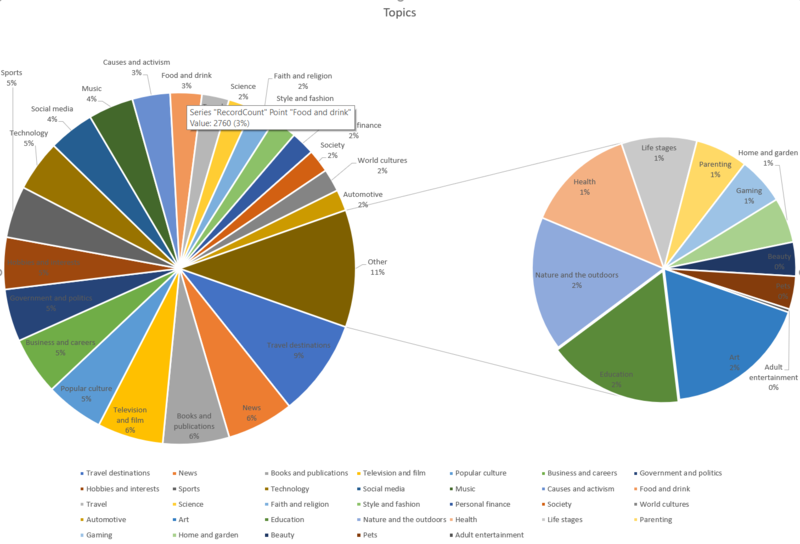 Topics cover the first level, and you would see things like Art or Hobbies or Business in here. Let’s take the data a level lower, and this is the detail that emerges. 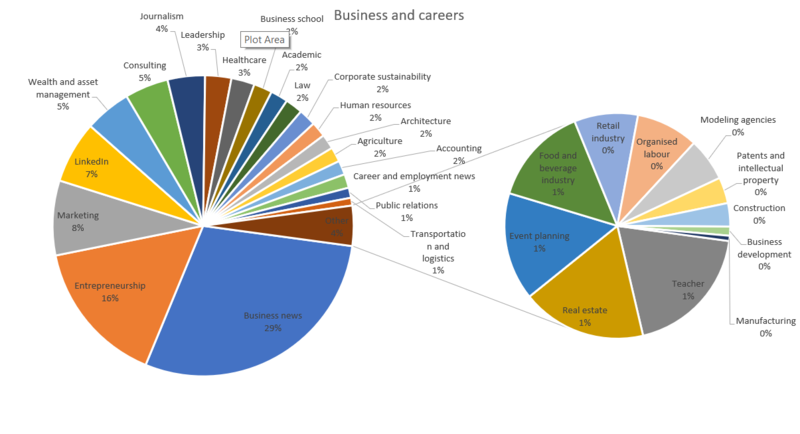 Business segments into many areas. Many. As you can see, the business covers many things. So to recap, yes we can do something. Clean up the old database (List validation). Fix the business processes to capture new clean data. Enrich the data to know even more. Feel free to drop me an email to chat more about this. Always happy to help. 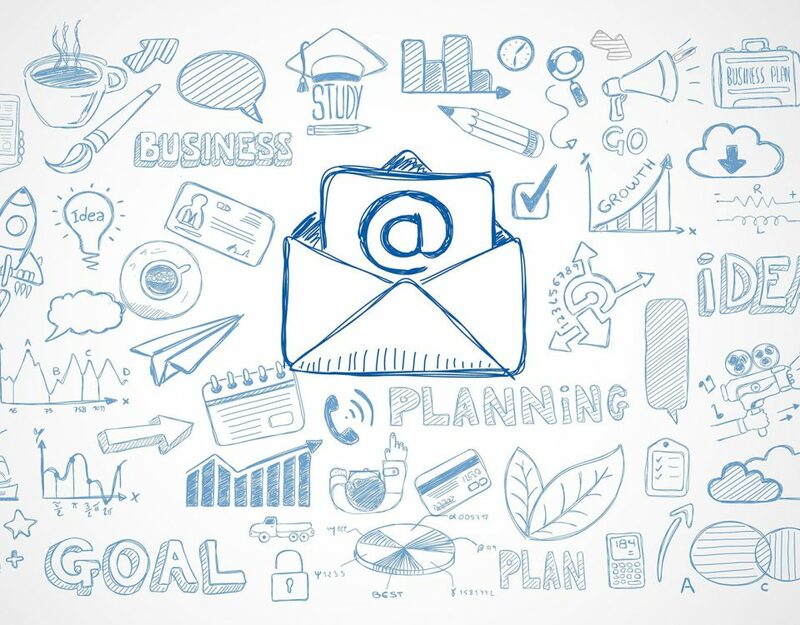 Would you like us to run your email marketing for you? 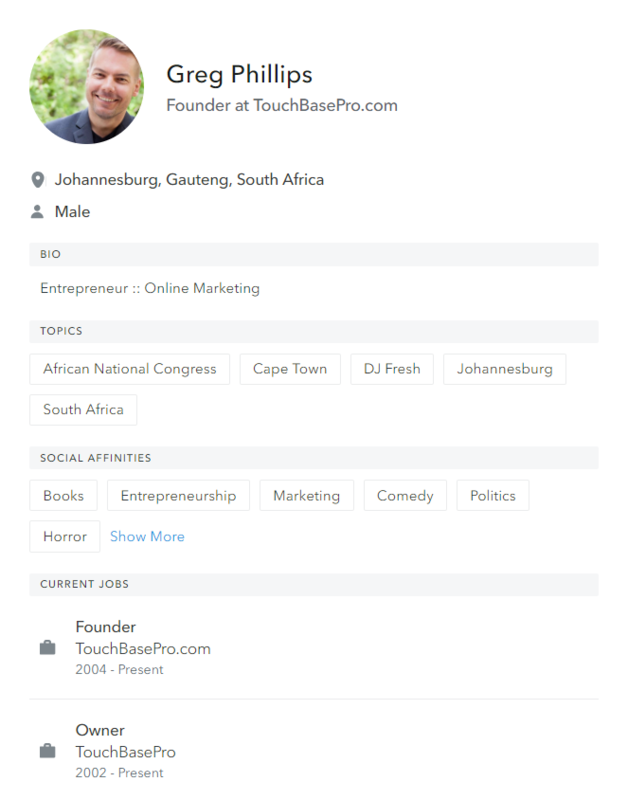 Founder and CEO of TouchBasePro.